Welcome to the first Company of Legends 2018 Progress Report. 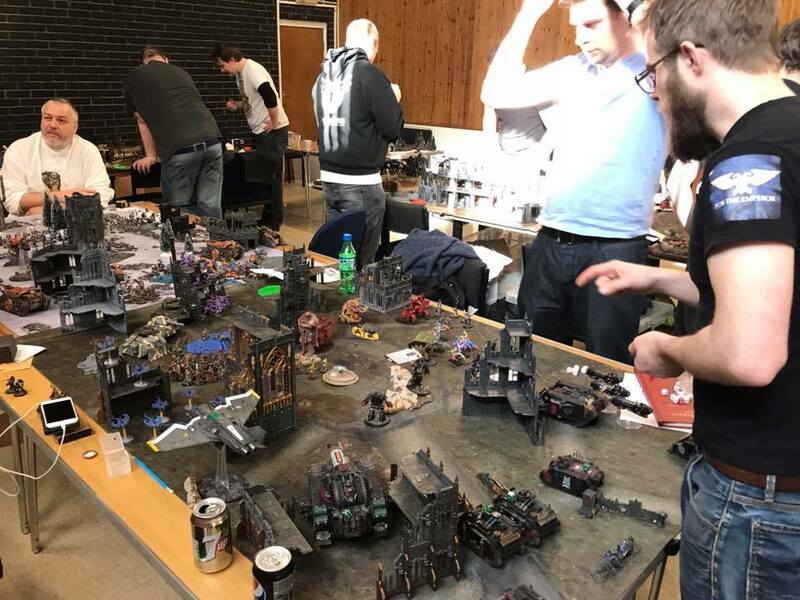 Company of Legends is the Edge of Empire Podcasts annual Horus Heresy Gaming Weekender, and in 2018 is being held at the Moor House Adventure Centre in Rainton Gate just outside Durham on the 23rd March to 25th March 2018. This is a short update on the event, but you will find much more information on our website (once I get round to updating it, hopefully by the end of the 10th December) or in the Company of Legends Facebook group. You can also get updates by listening to the latest episodes of Edge of Empire and I will be putting this progress report on to YouTube as well, so you can also subscribe to us there for updates too. This is the part of the event that we are wanting to improve the most, we want to be the best residential weekend gaming event in the UK and so this year we have stepped up in terms of what we are trying to offer. The venue had issues last year with the number of tables, so to cover ourselves and ensure there are also tables in the dining hall, we have hired tables in, and we have made sure that these do not have a lip round the edge. This means the tables will all be identical, the right size and flat. 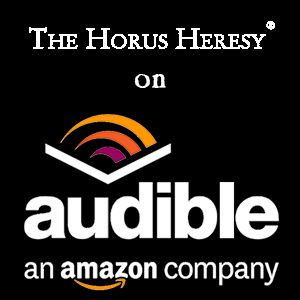 A complaint we had from the Sons of Heresy was that our coffee was a bit subpar, and we have taken that on board, and thus we are going to be offering a choice with the coffee. Instant coffee will still be included in the ticket price, but we will be offering a better coffee made with a Tassimo machine. You can get a Costa Latte for £1, and a Costa Americano for 50p, these will be available from the Tuck Shop, which Megan and Lindsay are kindly running for us again this year along with the kitchen. The Menu is almost finished but like last year will be simple but hearty with a mince dish, hot dogs and a pasta dish likely being on offer. If you do have any dietary requirements please email companyoflegends@edgeofempire.co.uk so we can make sure your needs are accommodated, we don’t want someone turning up on the day and then informing us that they are vegan as happened in 2017. We want to make sure all your dietary needs are catered for and we can only do that if you tell us in time. Once again we aren’t getting a licence for the weekend so you are free to bring your own alcohol, we would just ask that you drink responsibly. We have secured the services of Durham Raiders narrative genius Adam Sellars (although I think that Hulls Angels might be wanting to claim him as their own seeing as he lives closer to them now) to write the narrative for the weekend. We have developed a branching narrative where what happened in the previous games will influence what the next game is, sort of like one of the choose your own adventure book. It’s almost finished, but we are keeping it under wraps as we don’t want to spoil anything, and we really want you guys to help us write the story with us through the weekend. Most of the missions we use will be core missions, we tried experimenting with some of the legendary missions in 2017 and whilst some of them worked, some of them didn’t so we are keeping it quite simple this year, but there will be a sprinkling of Shadow Wars missions in the mix. There will be an advanced briefing at 21:00 on the Friday night for people who want to know how the branching narrative and strategy phases will work, and that will allow people to hit the ground running on Saturday morning. We are still considering what to do about this, the guys at 30k Frontier really gave us food for thought on this one with the way they did things, so we are considering stealing their idea and doing the event packs similar to the way they did them. What we mean by that is that players would be provided with a folder containing all the information for the event, and then we would build it up adding in the story and missions that are being played. 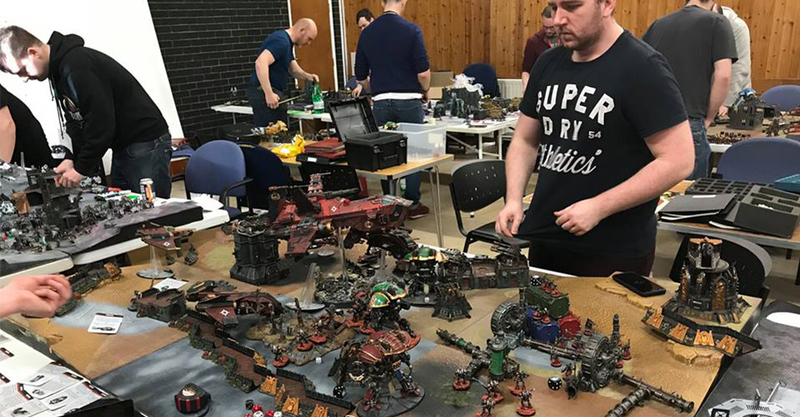 The Artificer – The army receiving the most votes from players. This will be judged on Saturday at lunch. Anyone hoping to win should display their army suitably after the 1st game. The Artisan – The army deemed by the painting judge to be the best at the event. This will judged throughout the weekend by specified judge who will not be allowed to have their army considered for this award if they are playing. The Paragon – Given to the player receiving the highest sports score. The Historiographer – Awarded to the player who bring along the best written fluff for their army. If you wish to be considered for this prize please when you submit your army list include this with it. In terms of prizes we aren’t sure what we are doing, we have done a few things in the two years we ran this, last year for example the prizes were a Durham Raiders mug, and we may do the same thing this year, but try and put some actual tea bags in them this time. We do have a copy of Macragges Honour signed by Neil Roberts the artist so that’s a possible prize, but if we use that then we have to find equally as awesome prizes for the other awards. 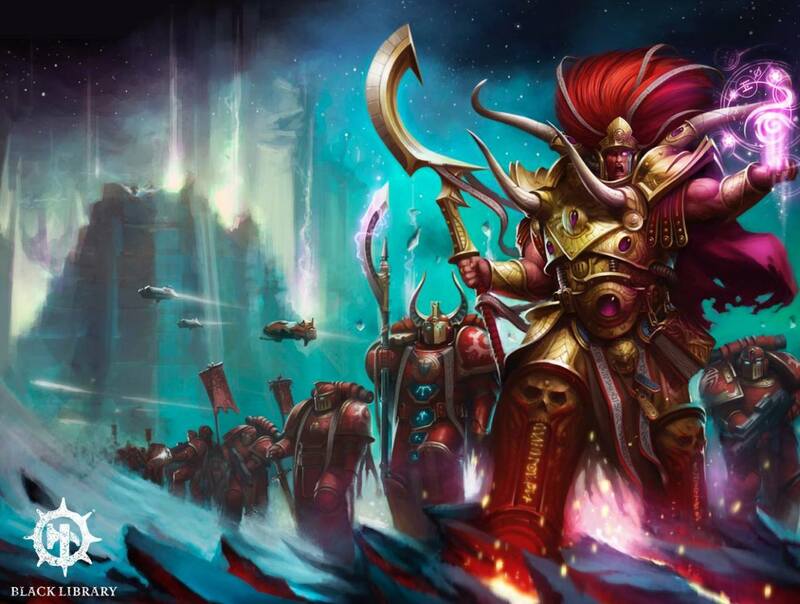 On Friday and Saturday evening we will be running the Great Segmentum Primarch Off, in which we are inviting you to bring down your Primarchs and we will run some one on one games of pure Primarch combat to determine once and for all who the first among equals is. And yes for the people who will inevitably ask, you may bring along Valdor and Scoria. Throughout the weekend we will be taking photos and filming video to use for promotional purposes and to publish on social media to show what a great time we are all having, so if you would rather not have your photo published then please get email companyoflegends@edgeofempire.co.uk. 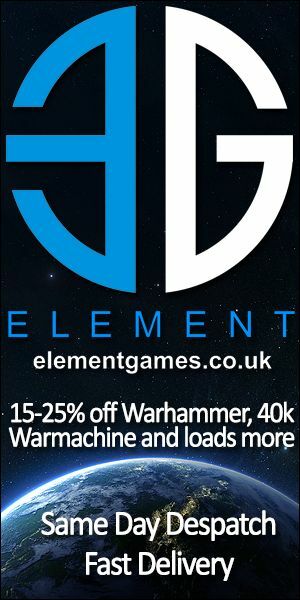 After our successful experiment and some encouragement from Warhammer Community, we will be live streaming some games from the event over YouTube and Twitch, and if the budget allows, Facebook too. If your game is on the live streaming table we will be fitting you with a microphone so the audience can hear you and your opponent’s witty banter! 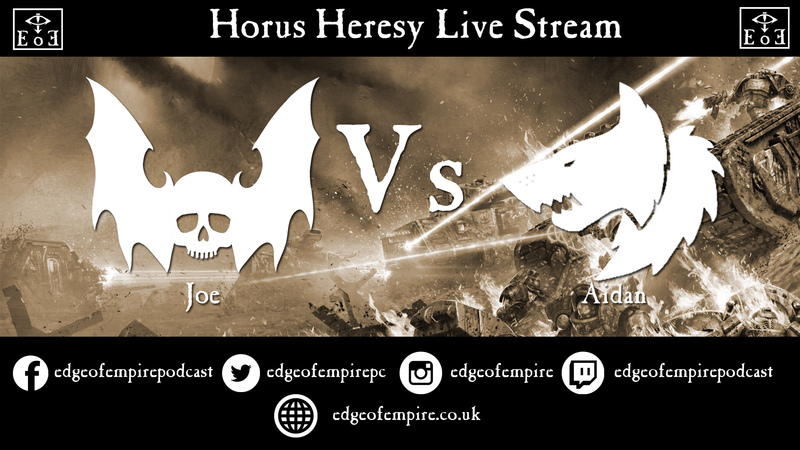 Again if you would not like to be featured on the live stream then please email companyoflegends@edgeofempire.co.uk. We will be recording some segments for Edge of Empire during the weekend, so we may grab some of you and shove a pair on headphones on you and put you in front of a microphone, but only once we have your permission. At least two other podcasts are sending people along, so they may also want to grab you as well, and we will be allowing them to use the studio we will be setting up. One thing that became glaringly obvious last year was that people were a little bit wary of giving honest sportsmanship scores because of the layout of the scoring sheets. We have learned our lesson and we have developed a new scoring sheet based on that used by the Darlington Dogs of War. Basically when you submit your scoring sheet, we remove the section for the game you just played, so there is no danger of your opponent seeing what you scored them during the event. In my spare time I have drafted and I think completed the event passes that we will be using, this is to respond to a comment from both of our previous events, and to comply with some security regulations for the site. Your pass will identify who you are, what army you are playing and the lanyard will show what side you are on based on colour. If you need to get in touch with us for whatever reason, especially if its access related or about dietary requirements then please email companyoflegends@edgeofempire.co.uk. If you are interested in sponsoring Company of Legends, then please email sponsors@edgeofempire.co.uk, we always welcome sponsors! You can download a PDF of this progress report here.